Here are the aforementioned changes between 4.2.2's tags 4.2.2_r1 (JDQ39) and 4.2.2_r1.2 (JDQ39E). Unless the push is still going, I think this is everything (everything that has its source in the open anyway), but if you spot something I didn't, please drop a note below. The first list is compact, while the 2nd expands on each commit. Note: lge/mako is the Nexus 4.
mako: wifi: Channels blocking when mobile network is no service state. 5GHz channels will be blocked. d772eb2 mako: wifi: Channel blocking when mobile network is no service state. Look, up in the sky! It's a bird! It's a plane! 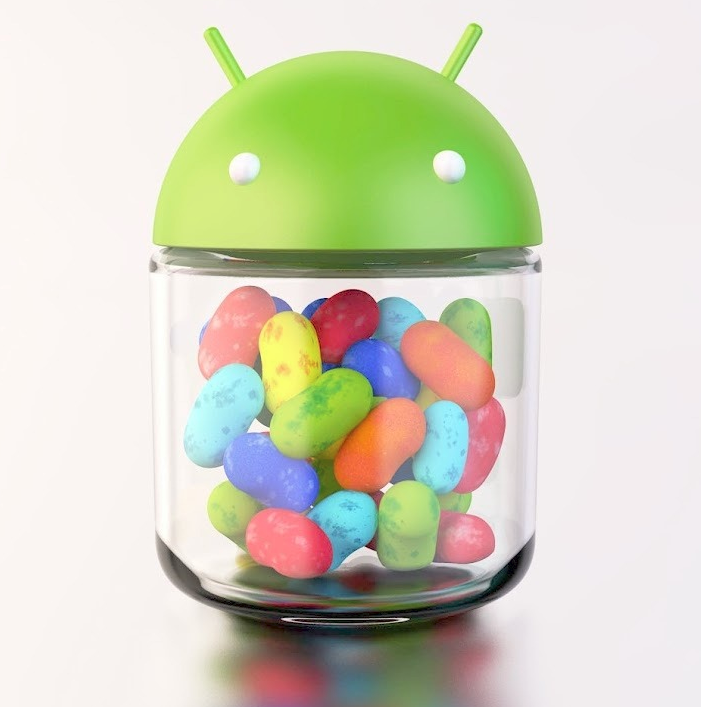 It's Android 4.2 API 17!